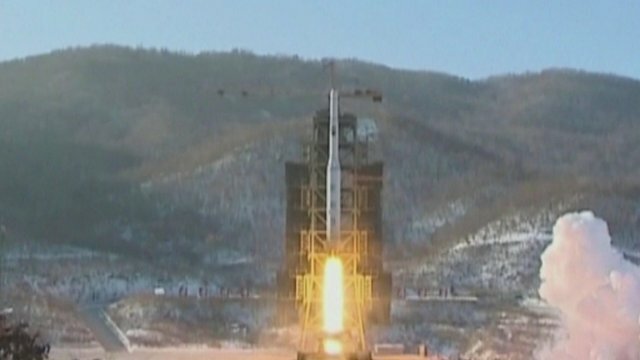 'US will defend its allies and itself' Jump to media player US Secretary of State John Kerry has said Washington is "ready to defend itself and its allies"
Could N Korea launch nuclear weapon? 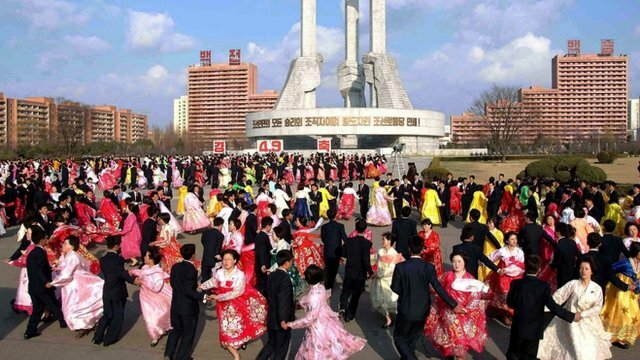 Jump to media player The American Secretary of State is in the South Korean capital Seoul, for talks about the nuclear crisis, amid US reports that the North may be able to launch a nuclear weapon. Obama's warning to North Korea Jump to media player Mr Obama warned that Washington would take "all necessary steps" to protect America and its allies. Is this a country preparing for war? Jump to media player North Korea has once again ramped up its warlike rhetoric as it threatens to launch an attack on enemy strongholds. 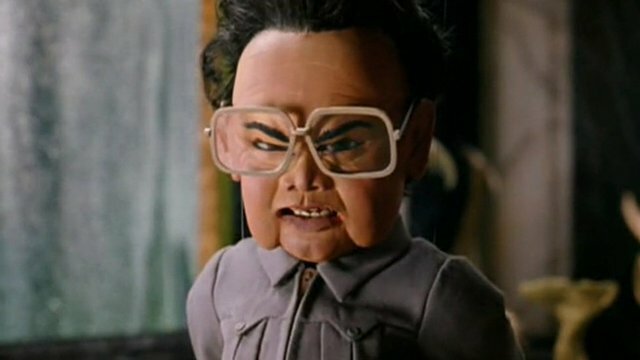 N Korea 'comical but deadly serious' Jump to media player North Korea is variously portrayed as threatening or slightly comical - but how much do we really know about its young leader Kim Jong-un? John Sudworth reports. 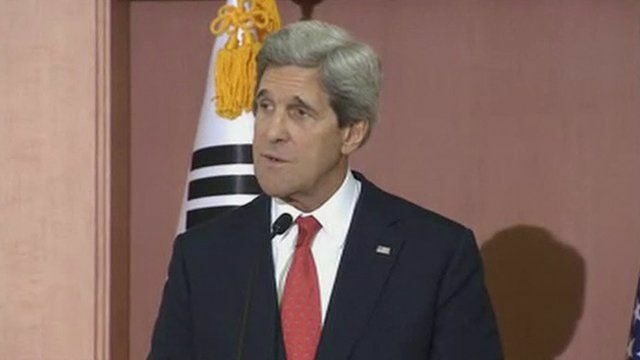 US Secretary of State John Kerry has said Washington is "ready to defend itself and its allies". 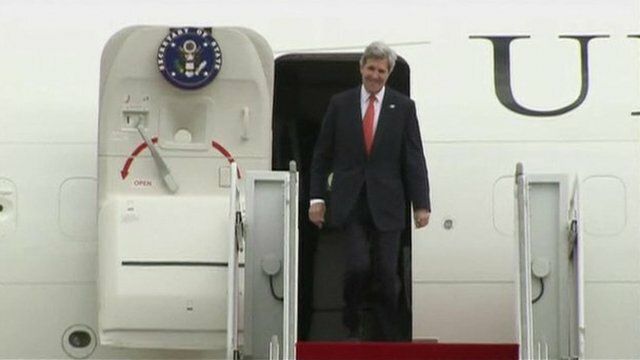 After talks in Seoul with President Park Geun-hye and Foreign Minister Yun Byung-se, Mr Kerry said US and South Korean views were "very much aligned".